Sunday’s defensive Super Bowl was without many big highlights, which may explain why everyone had plenty of time to discuss Peyton Manning’s somewhat bizarre Budweiser plug during the postgame – a comment that made more sense after it was reported that Manning has an ownership stake in two Anheuser-Busch distributorships in Louisiana. Especially miffed by the statement were the people over at the Colorado-based Brewers Association, a group that advocates for craft beer. 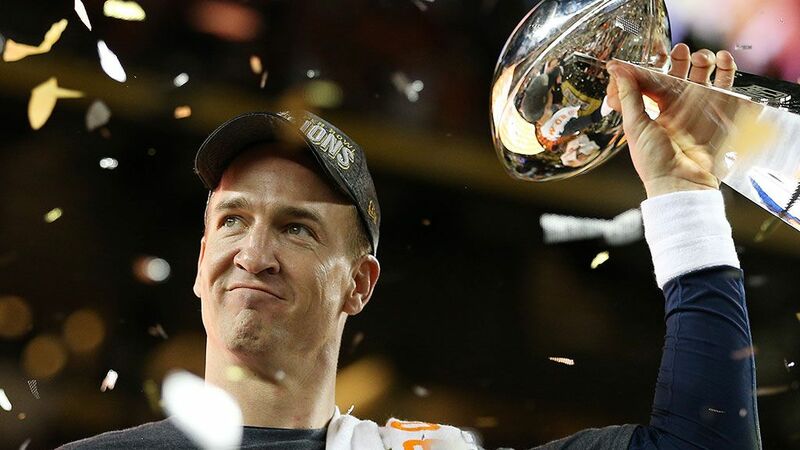 Though the BA was happy to see Manning bring a championship to its home state, the group was disappointed to see the quarterback pass over all the amazing beers brewed in Broncos country and our country’s many great craft beers in general. So, in the hopes of turning Manning on to the wide array of brews available in the craft community, yesterday, along with a congratulatory letter, Julia Herz – the Craft Beer Program Director for the BA and CraftBeer.com – sent Peyton ten different craft beers to try from Colorado and beyond. We’ll keep you posted if we hear about Manning actually drinking any of the beers. Though if he does end up retiring, I can’t image he wouldn’t. With all that extra time, free beers would be a former quarterback’s best friend.